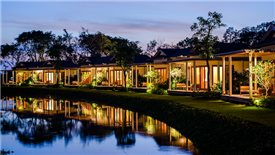 After five years of operation, the Mulberry Lane Building Owners Committee has appointed Savills Vietnam as the new property management company. 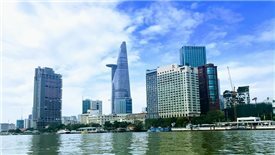 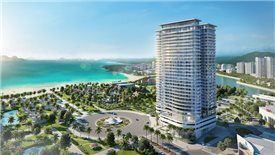 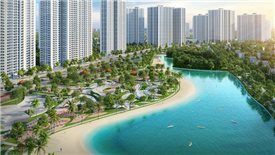 Chinese buyers are making up a dominant part of transacted luxury and high-end apartments, showing their keen interest in Vietnam's real estate market. 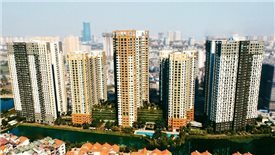 Residents of cities are rising rapidly with the emerge of megacities that will change the landscape of the real estate market, requiring more creative investors in the increasingly limited space of each apartment. 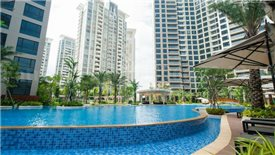 Branded residence is a good development concept in emerging markets with immature residential property sectors through offering more competitive products. 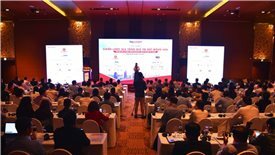 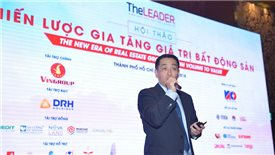 The conference "The new era of real estate growth: From volume to value" organized by TheLEADER is taking place this morning, December 12 morning at InterContinental Saigon Hotel in Ho Chi Minh City. 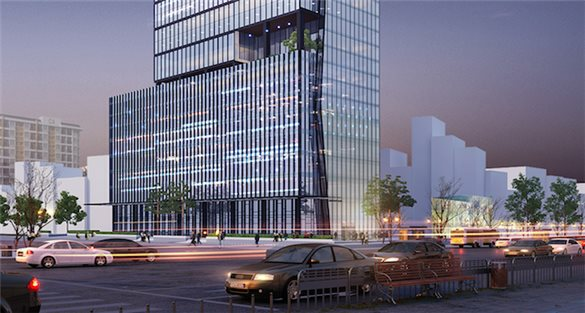 The joint venture has commenced construction of the first Wínk Hotel at 75 Nguyen Binh Khiem, Ho Chi Minh City. 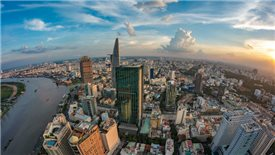 Property management planning should be an essential part of any high-value property development project, according to Gareth Powell, Director of Property & Asset Management at JLL in Vietnam. 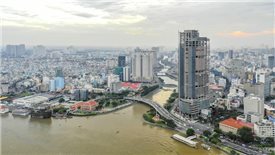 The largest transactions this year, for major office, residential and retail sites, all backed by foreign capital let people gauge the fervor foreign investors have in Vietnam, Asia’s rising star.